Not all photographers mean to make money from their photos. Some just taking photos for fun, as a hobby. Due to this reason, some photographers prefer free tools to process their photos instead of paid ones like Lightroom and Photoshop. RawTherapee is one of the free tools you can use to process your photos. 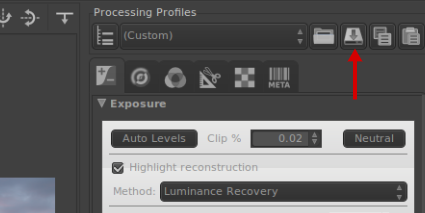 More specifically, it is a tool aimed at RAW photo post-production. RawTherapee itself was originally written by Gábor Horváth. Today — according to its short wiki page — the development of RawTherapee is handled by a team of people from around the world. RawTherapee seems is likely to more popular in the Linux users scope, although the tool is basically also available for Windows and macOS as well. RawThrerapee is a cross-platform, released as an open source software under the GNU General Public License Version 3. If you haven’t used this tool before and plan to use it to process your RAW photos, following are several things you need to know. RawTherapee is obviously not the only free RAW processor available. Darktable is another free yet powerful tool to process your RAW files. 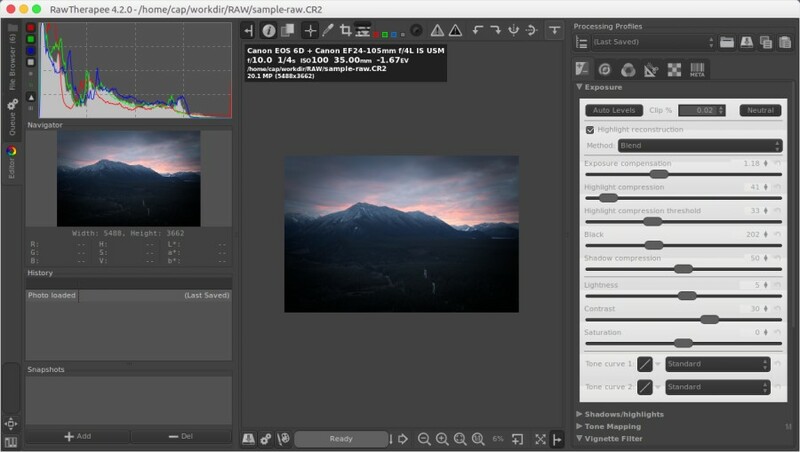 While Darktable has a capability as an photo management tool, RawTherapee has only one focus of providing a good RAW processor. This tool is specifically aimed at RAW photo post-production. If you already familiar with Lightroom, think of RawTherapee as it — but without image manager. You can use RawTherapee to fix your photos by adjusting settings like white balance, exposure compensation, lightness, contrast, image temperature and so on. In addition, you can also use RawTherapee to crop the RAW photo you are editing, resizing it as well as rotating. Want to add additional information to the photo metadata? RawTherapee also makes it possible to do so. You can use RawTherapee as the first tool on your workflow. Once you done adjusting the basic settings on your photo and want to make further editing, you can then make a switch to other photo editing tools like GIMP. RawTherepee has made everything easier since it allows you to open the current RAW photo you are editing with an external photo editing tool by clicking the palette button below the editor. 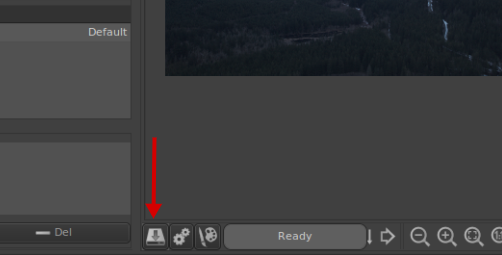 RawTherapee uses GIMP as the default external photo editing tool, but you can change it if you want. 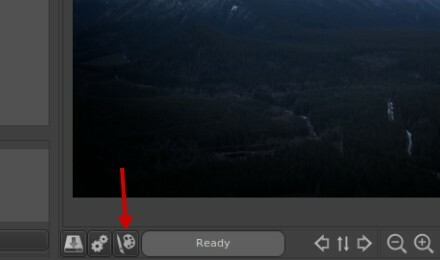 Go to the “Preference” menu by clicking the mixer icon on the bottom-left corner if you want to change the default external photo editing tool. Here is the example of how to work with an external photo editing tool in RawTherapee. In RawTherapee, you will only be able to work with a single file. You can find the RAW photo you want to edit through the “File Browser” menu located at the top-most on the left panel. Double-lick on the folder where the RAW photo you want to edit is located to bring the contained photos to the photo selector (center area). To start editing, simply double-click the RAW photo you want to edit and RawTherapee will take the selected photo to its photo editor. Once you done editing the photo, you can then export the concerned photo by clicking the arrow button below the editor. There are three formats you can choose: JPG, TIFF and PNG. Darktable and Lightroom both support preset. How about RawTherapee? In case you haven’t heard about it, preset is used to store certain adjustments you made on a photo. Presets are aimed at recurring use with the purpose of saving you time. RawTherapee also has a feature to allow you saving the adjustments you made. However, instead of preset, the feature is called processing profile. Processing profile is a text file which contain all of the tool settings which RawTherapee applies to the associated photo. In RawTherapee, this file stored with the extension of .pp3 (or .pp2for RawTherapee version 2 and the older versions). You can save the adjustments you made into processing profiles by clicking the arrow button located at the top corner on the right panel. In fact, RawTherapee has several bundled processing profiles you ca make use of. To open the saved processing profiles, you can click the folder icon right next to the arrow icon. Most professional photographers prefer to shoot in RAW instead of JPG. It’s true that a RAW file requires more touches than JPG before it’s ready to use, but shooting in RAW gives you many advantages, especially regarding the photo quality. You need a decent tool to handle RAW files and I can say that RawTherapee is one of such tools. As a RAW processor, the features offered by RawTherapee is complate enough. There are a bunch of adjustments you can make, a processing profile (preset) to save you time. Plus, you are also allowed to perform further editing using an external photo editor. The interface of RawTherapee also looks professional enough. If you don’t like the default theme, you can also change it at a anytime. In general, RawTherapee is great enough. Frankly, I have just been using it for a couple of weeks and find that it’s great enough. I used to shoot in JPG and used GIMP to edit the photos I took, but since I knew RawTherapee I have decided to always shoot in RAW. RawTherapee is one of the best tools to replace Lightroom in handling RAW files. And it is free to use!